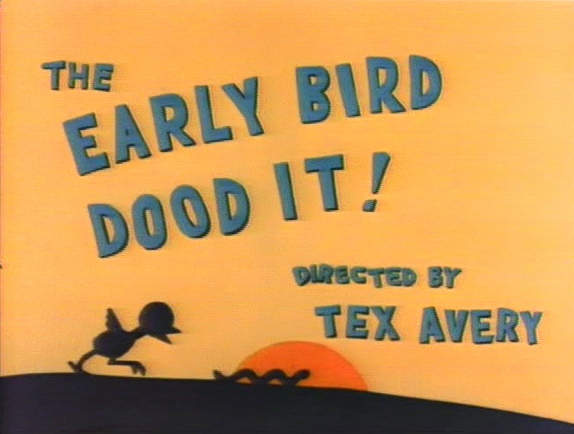 the recreated backgrounds are from the 1942 MGM short THE EARLY BIRD DOOD IT. it was the second cartoon TEX AVERY directed at MGM, animated by IRV SPENCE, PRESTON BLAIR, ED LOVE and RAY ABRAMS. 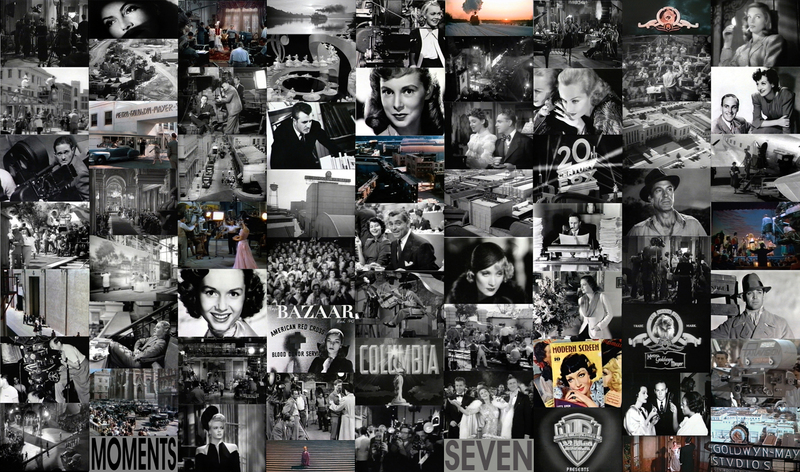 it is very interesting to compare the backgrounds of the different studios around that time. the recreated pan below is from disney’s THE PRACTICAL PIG, released three years earlier in 1939. painted in the same watercolor technique typical for that time, the backgrounds reveal big differences in painting skills as well as in layout composition and more sophisticated camera moves. the entertainment value though is much higher in the AVERY-shorts ( in my opinion ).